Trade shows are dead. I can do it online. We have all heard about that. But, in the digital world, there is no substitute for occasionally tearing yourself away from your screens and meeting actual people in the physical world. One of my clients had been reading this newsletter for years before reaching out to me in an email. Now we are rapidly making improvements to their 20-unit company. But who knows how much better off they would have been if we had met sooner? 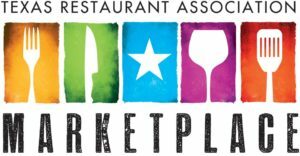 TRA Marketplace — which is morphing into part trade show, part conference, part party — is in San Antonio this year, for the first time in over 30 years, at the Henry B. Gonzales convention center. It’s a great time to up your game on your restaurants — and, as a bonus, get to hang out in San Antonio while you visit the second-largest industry event in the country. I will be on the Silicon Hills Tech Stage on Monday, July 16, at 10:30AM in the discussion “Everyday I’m Hustling: A Conversation with Industry Giants.” Where else can you see giants roam the Earth? I will be talking with Russell Ybarra, president and CEO of Gringos Tex Mex; Skeeter Miller, owner of The County Line; and Creed Ford, CEO and chairman of Fired Up Restaurant Concepts (which includes Johnny Carino’s) and former COO of Brinker International. All three are inductees in the TRA Hall of Honor, which is about as good as it gets for a restaurateur here in Texas. 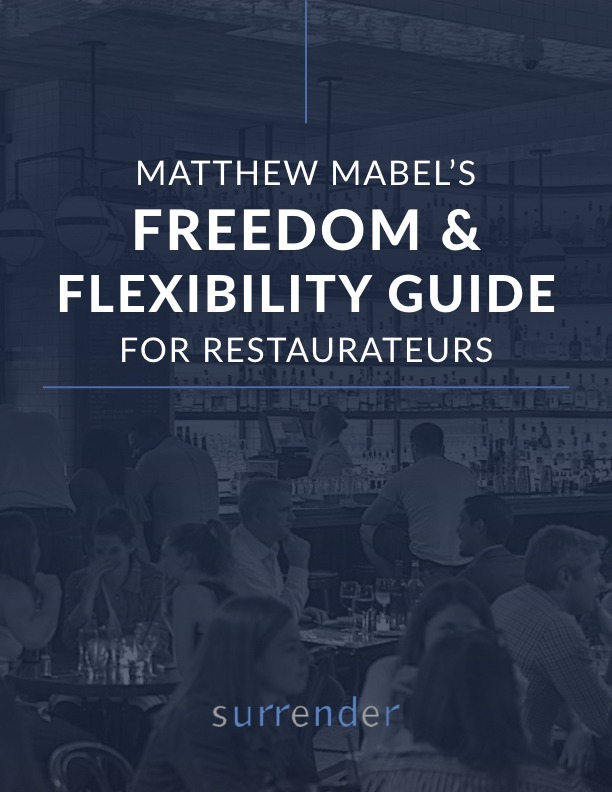 If you are craving four lifetimes of experience growing successful multi-unit restaurant companies, this is an opportunity to learn from experts who have many stories to tell. This is a rare opportunity to avoid pitfalls as you hear the panel talk about how they would have done it differently if they had it to do all over again. A chance to plan your strategy when you see what they anticipate for your company and for the industry in the future. A once-in-a-lifetime chance to ask that question you have been thinking about. 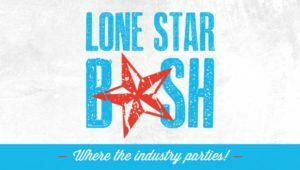 As for the party aspect, the Lone Star Bash is a chance to enjoy live music, an adult beverage, and some great food created by a dozen chefs who will be on hand. It benefits the Texas Restaurant Association Education Foundation, where I serve as a trustee and on the Executive Committee. TRAEF is best known for Texas Pro Start, a workforce development high school culinary and management program with 25,000 participants in 250 high schools around the state.